Please see images for contents list. 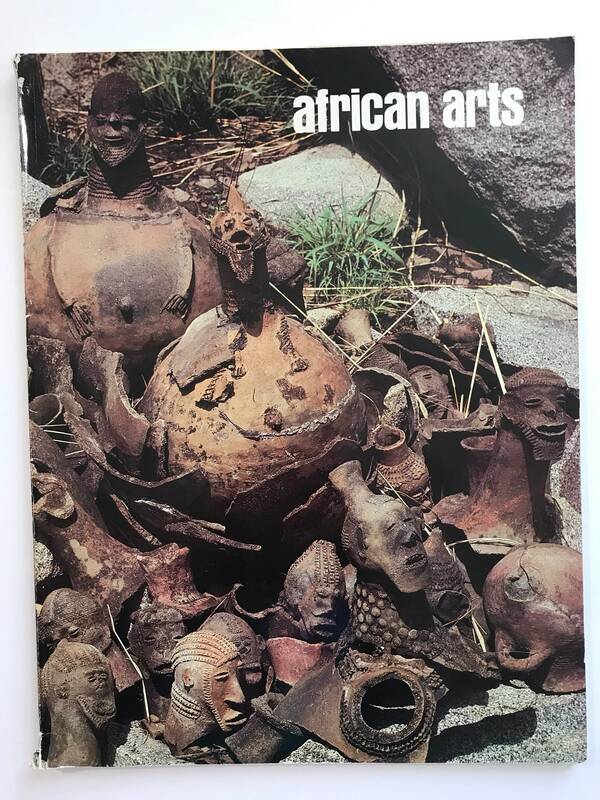 Quarterly journal devoted to arts of Africa. Broadly defined to encompass sculpture in wood, metal, ceramic, ivory, and stone, architecture, personal adornment arts, to name a few. 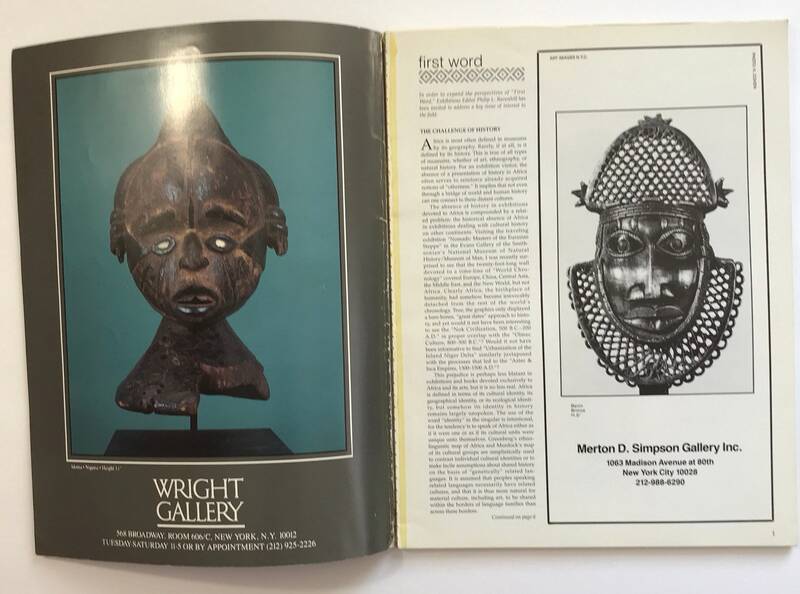 African Arts presents original research and critical discourse on traditional, contemporary, and popular African arts and expressive cultures. Since 1967, the journal has reflected the dynamism and diversity of several fields of study, publishing richly illustrated articles in full color, incorporating the most current theory, practice, and intercultural dialogue. 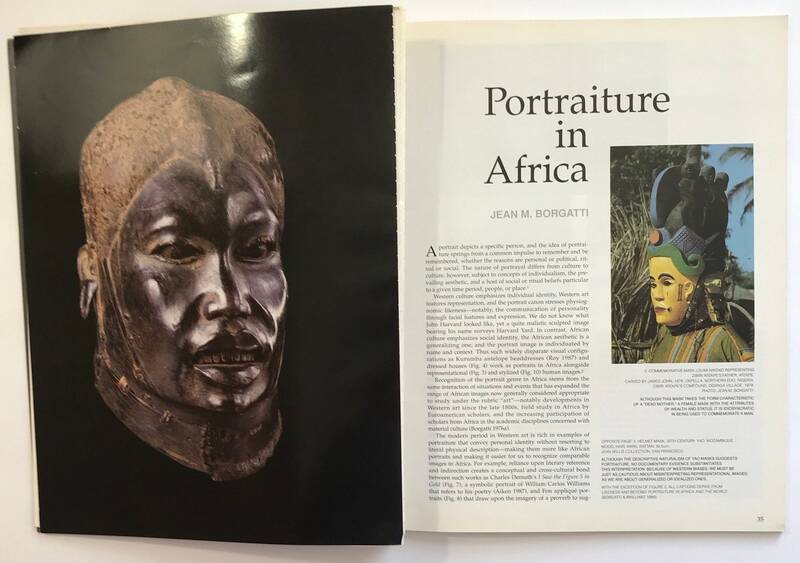 The journal offers readers peer-reviewed scholarly articles concerning a striking range of art forms and visual cultures of the world’s second-largest continent and its diasporas, as well as special thematic issues, book and exhibition reviews, features on museum collections, exhibition previews, artist portfolios, photo essays, contemporary dialogues, and editorials. 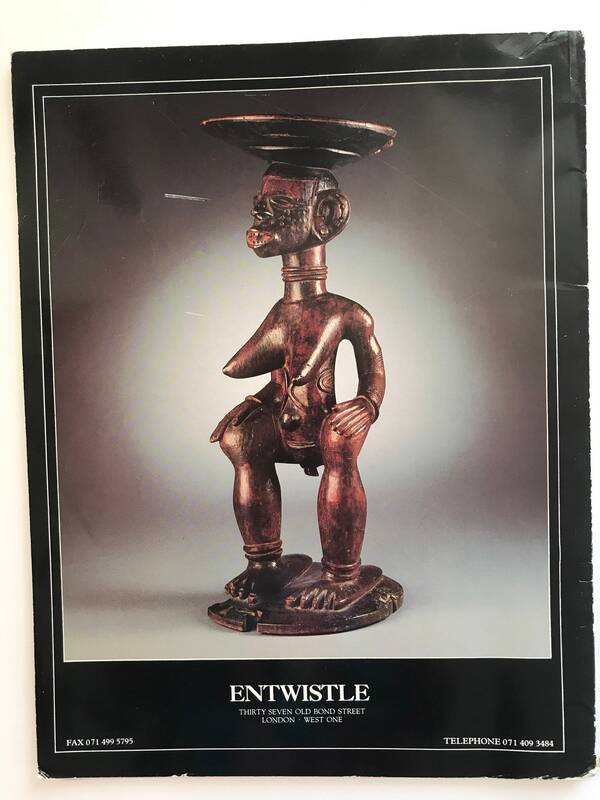 African Arts promotes investigation of the interdisciplinary connections among the arts, anthropology, history, language, politics, religion, performance, and cultural and global studies. NOTE: See images. Pages are coming loose from binding. 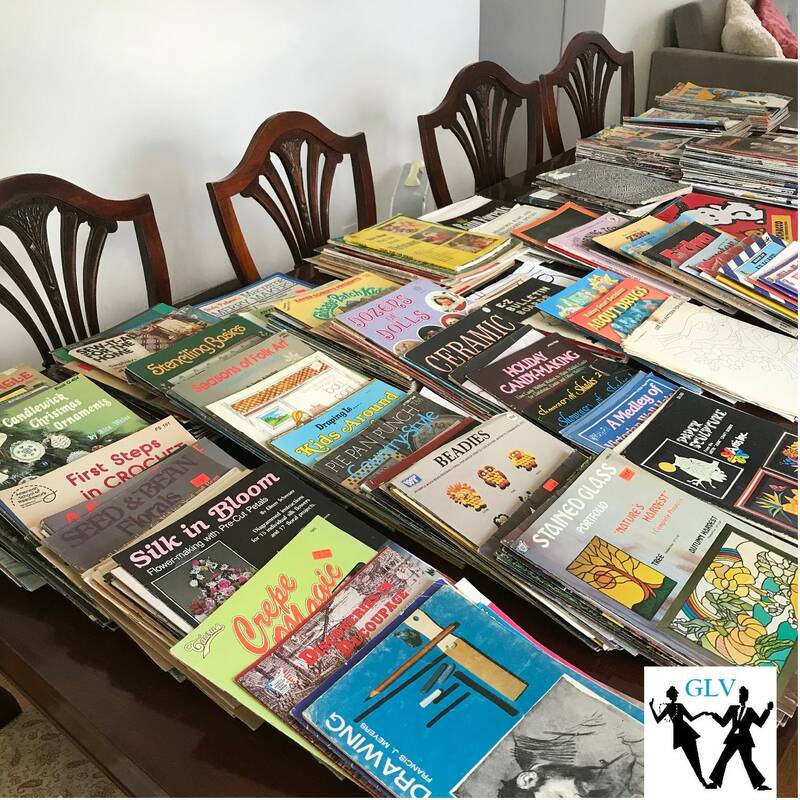 Normally we would not list something in this condition, but this is such a rare issue, we decided to list it. Priced with consideration of condition. Thank you.